Sorry, forgot to include payment and shipping information. This watch is priced at $18,000 USD and the payment is expected as a bank to bank transfer by Zelle or by wire transfer to our corporate account. We ship by FEDEX with insurance from Parcel Pro. Overseas buyers pay $150 for shipping. : dial is a dream watch for Heuer collectors. : more with the original box as you see here. : back over $60,000 !!! : CHRONOMATIC. The hour sub dial is still 3,6,9,12.
: have SWISS printed on the dial above the date window. : This one does not!! It makes it a VERY RARE example indeed. : Otherwise this dial is classified as MK 3.
: auction in June 2017 for $87,500 !!! : It was an earlier rare variant dial with CHRONOMATIC at the top. : watches, not just for Autavia models. : a serial number which starts with 141 on the other side. 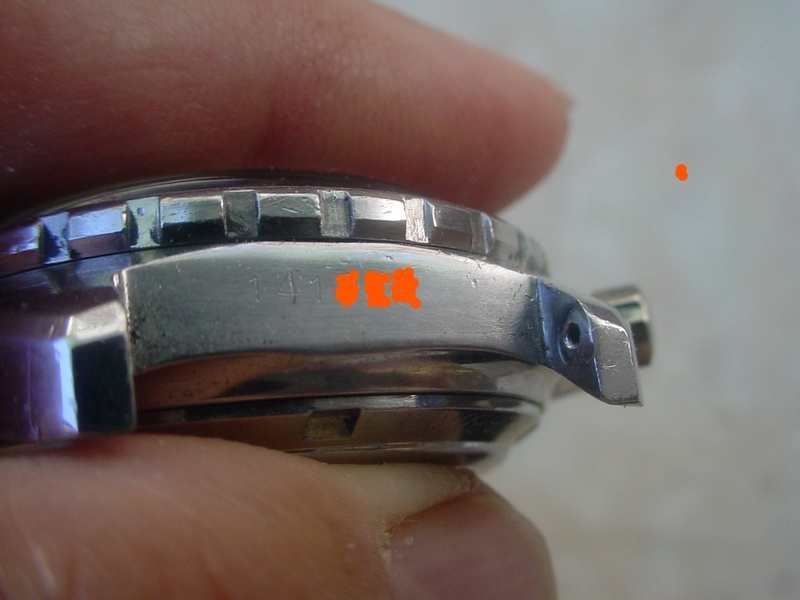 : There is also a hand engraved number on the edge of the case back. : serviced by my watchmaker. : signs of surface detailing. : This is a treasure to posses!! : one if you so desire.